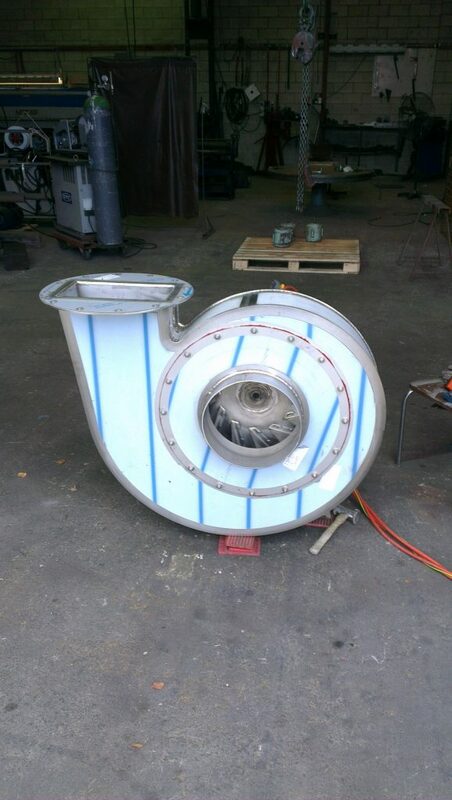 Air so clean, you can't see it. 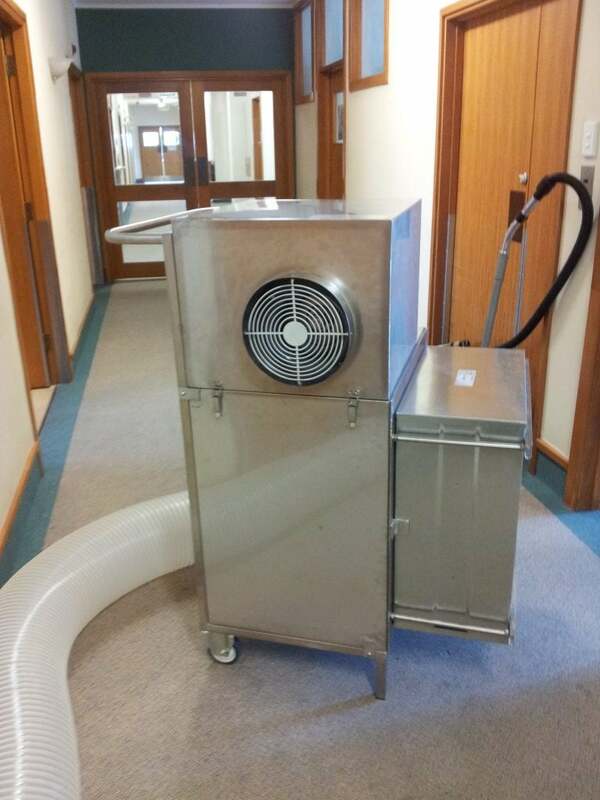 Are you looking for a cleaner working environment – and need some expert help along the way? 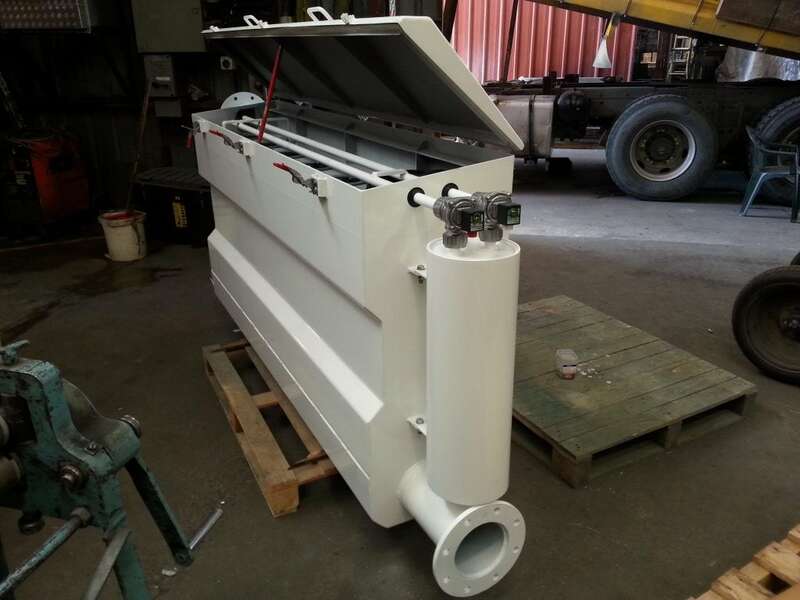 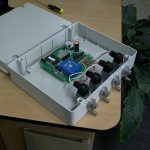 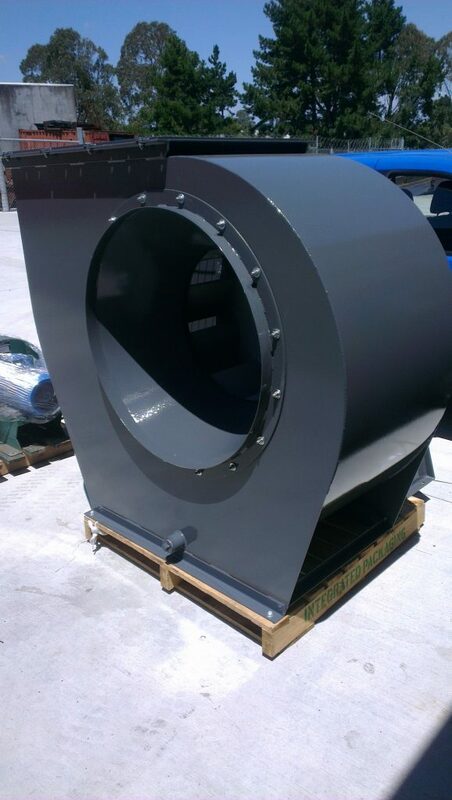 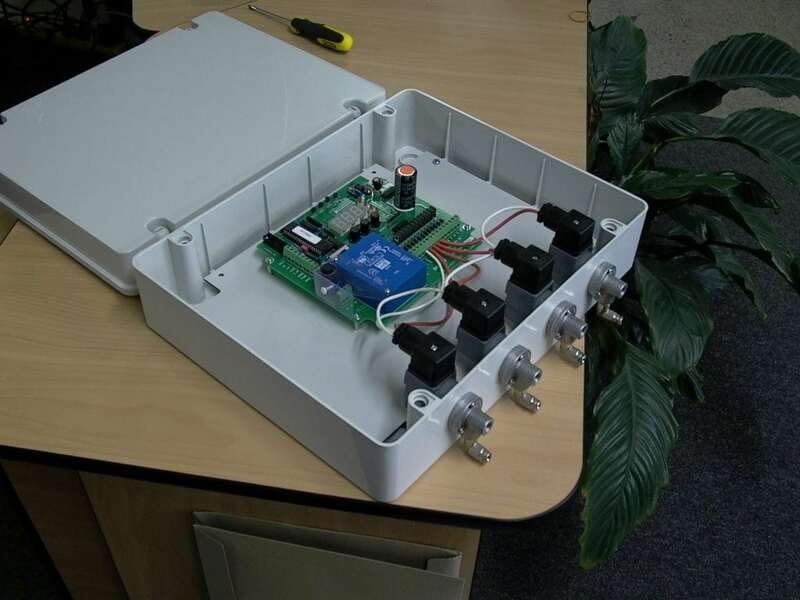 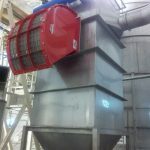 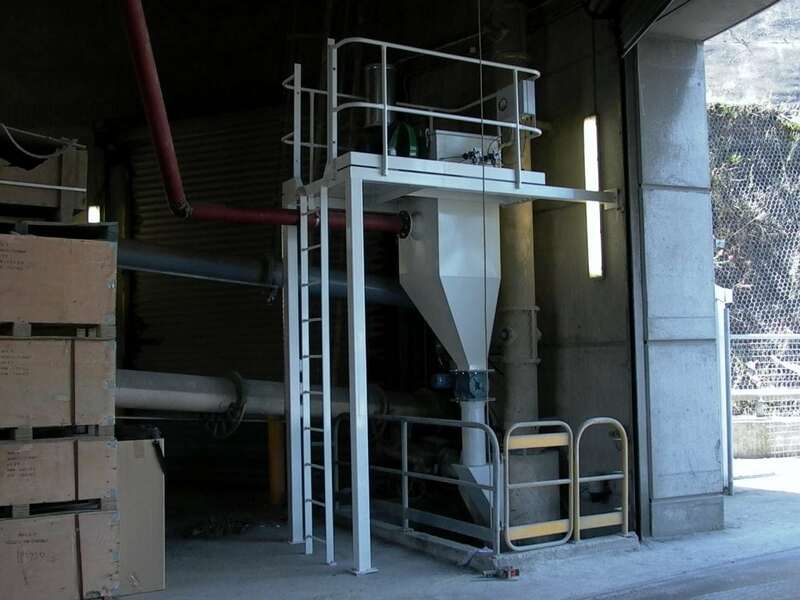 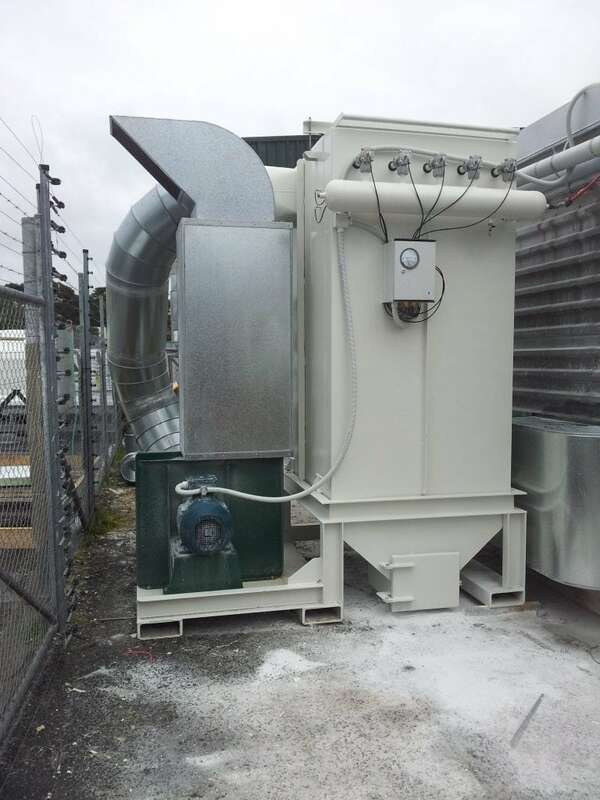 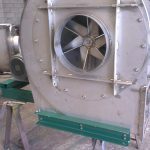 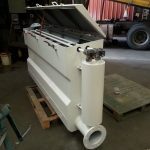 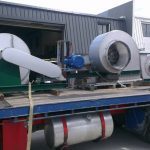 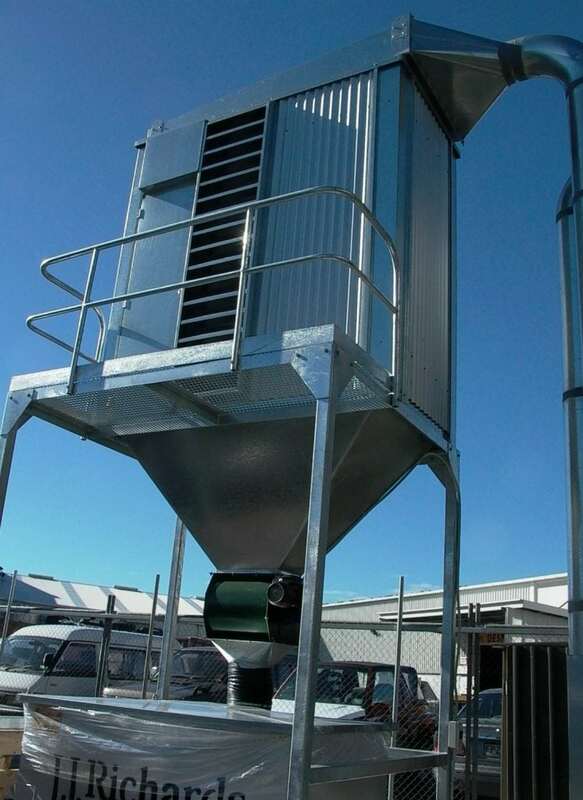 DUSTEX designs, manufactures and installs customised fume and dust extraction systems, fans, and air pollution control systems to industrial clients throughout New Zealand. 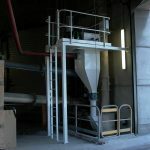 So if you’re looking for friendly, personal service – with a practical solution to almost every application – you’re in the right place. 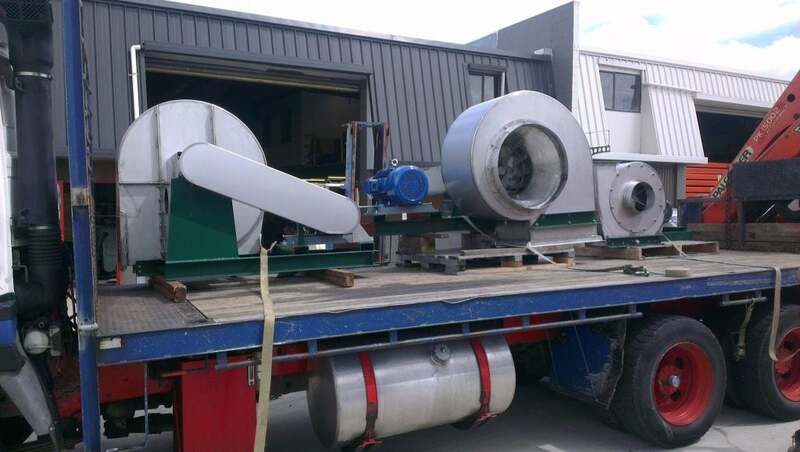 The DUSTEX team has over 73 years shared industry experience (and counting) – and our equipment is designed and manufactured right here in NZ. 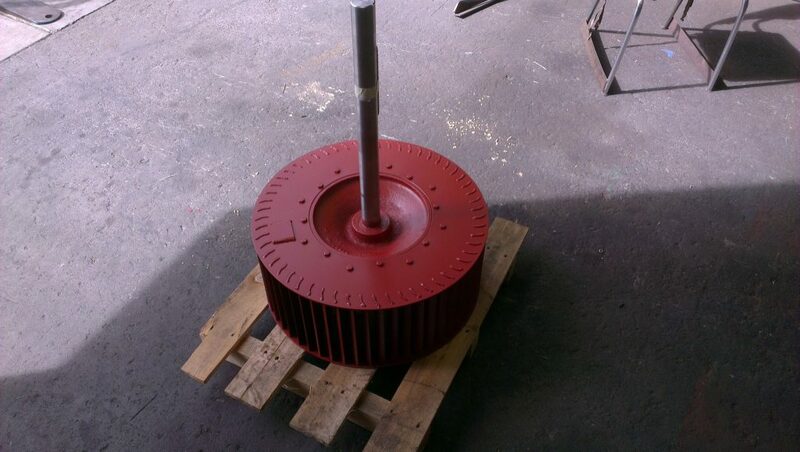 Give us a try – we’ll be happy to help you. 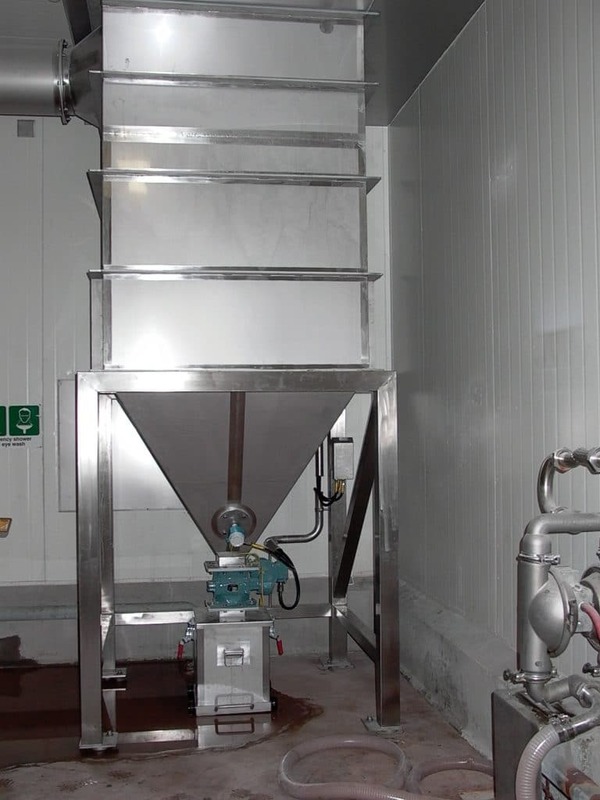 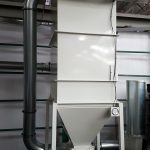 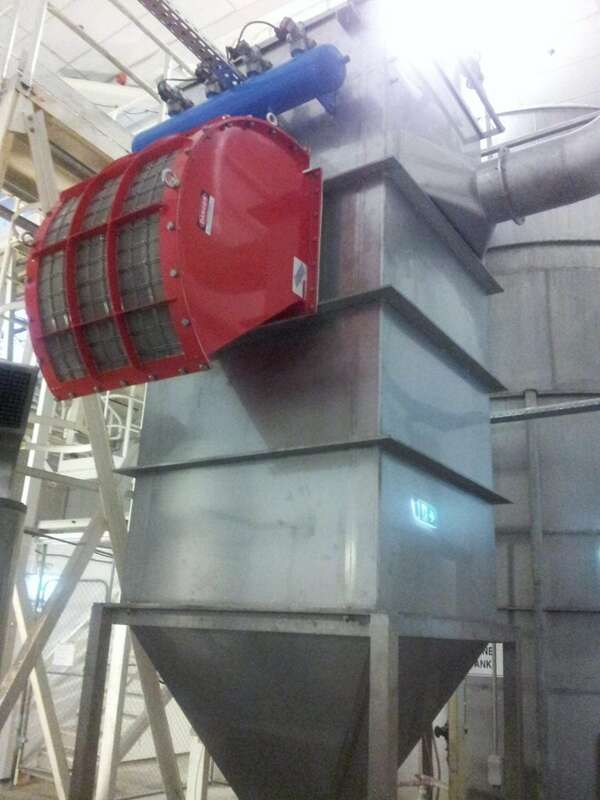 DUSTEX has a range of standard industrial dust extraction systems and components to meet most applications. 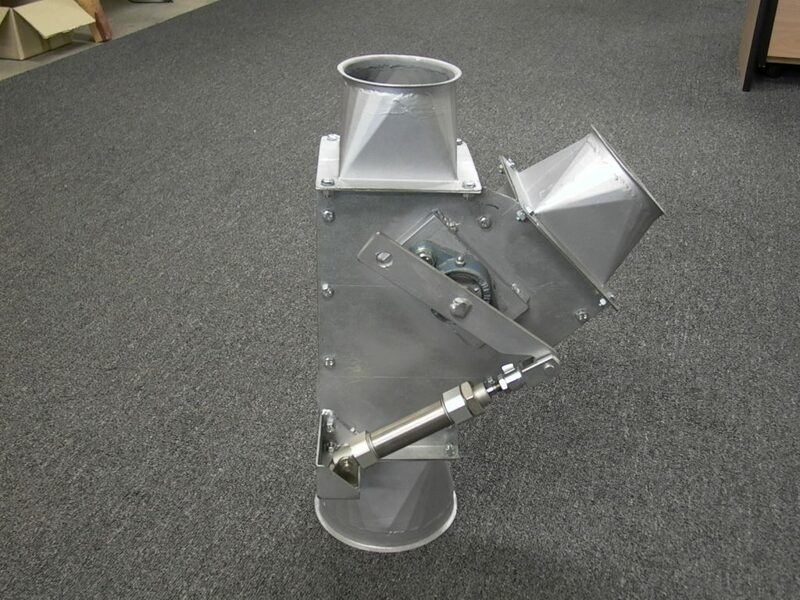 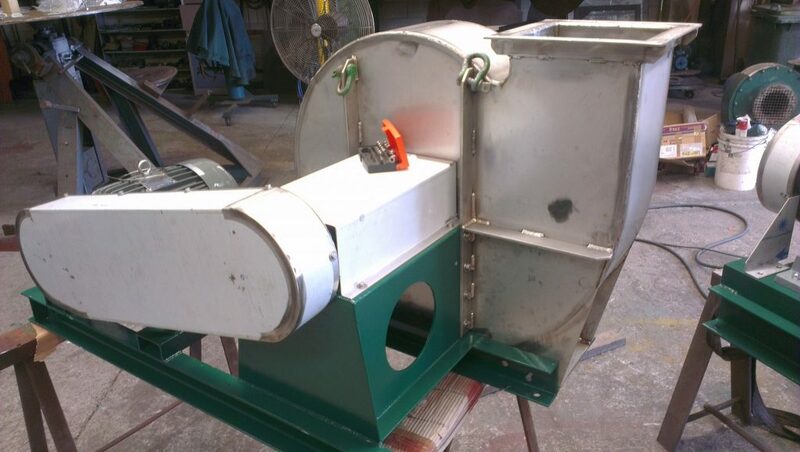 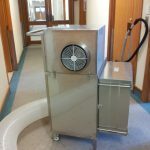 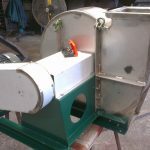 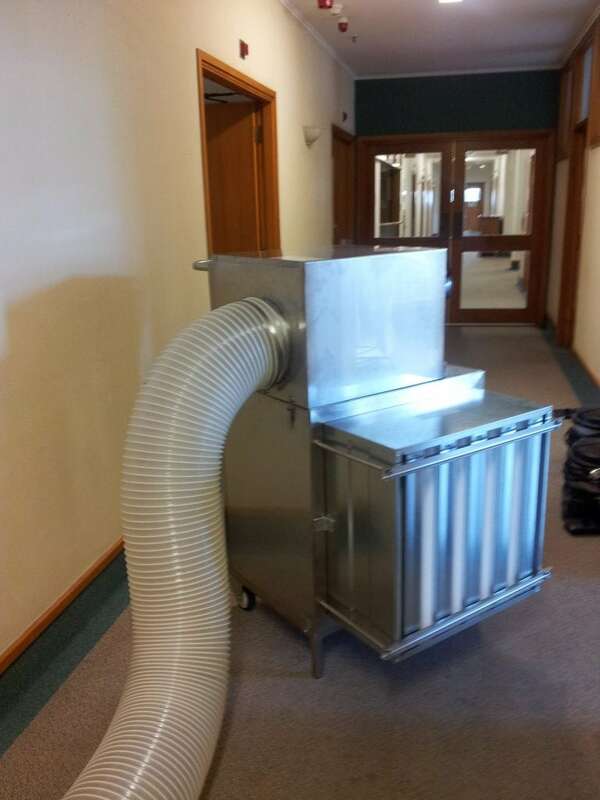 DUSTEX can supply and manufacture fume and dust extractors for all industrial applications in NZ. 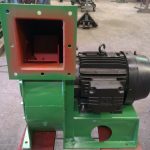 DUSTEX excels at designing and manufacture components to fit around existing constraints, or creating equipment with a special function. 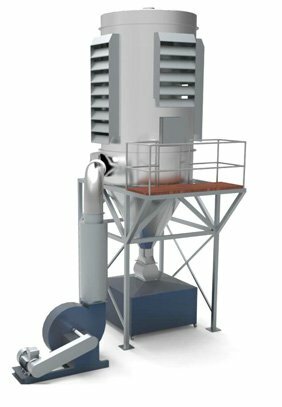 All design work is modelled in 3D, so you can easily evaluate the proposal. 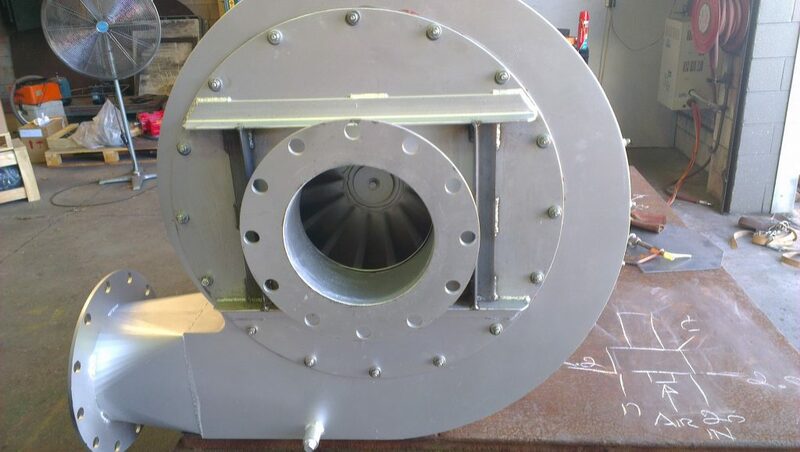 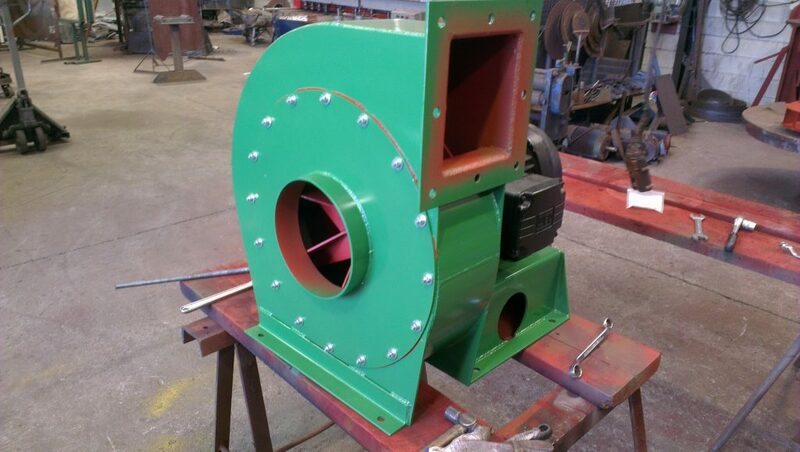 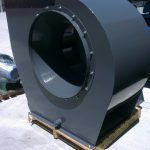 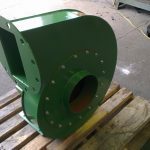 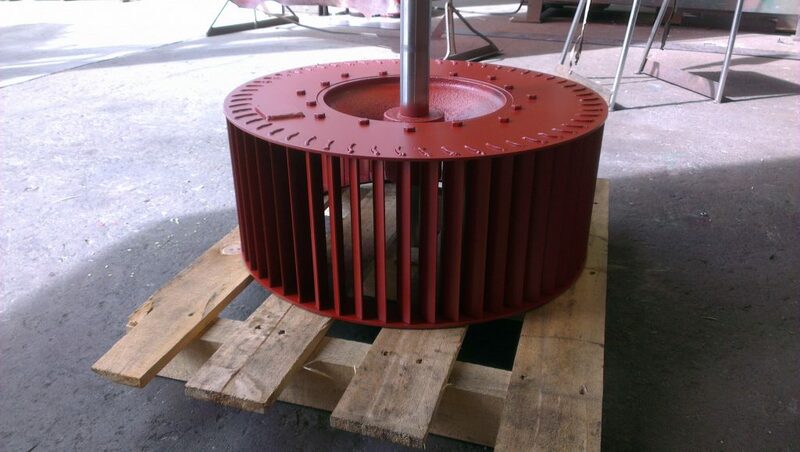 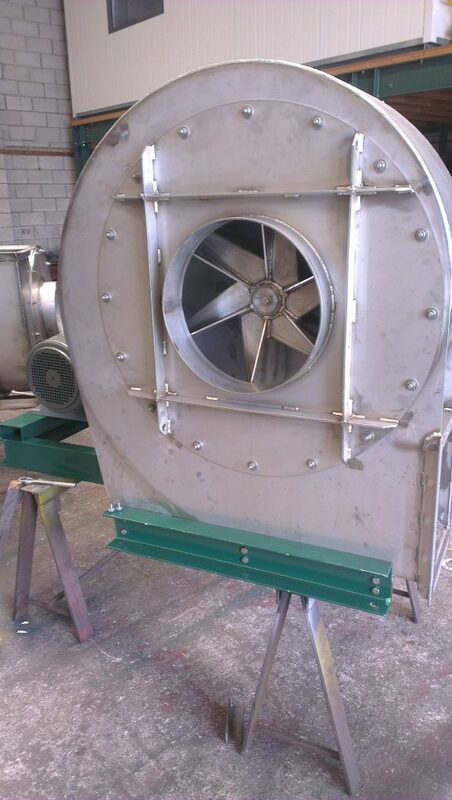 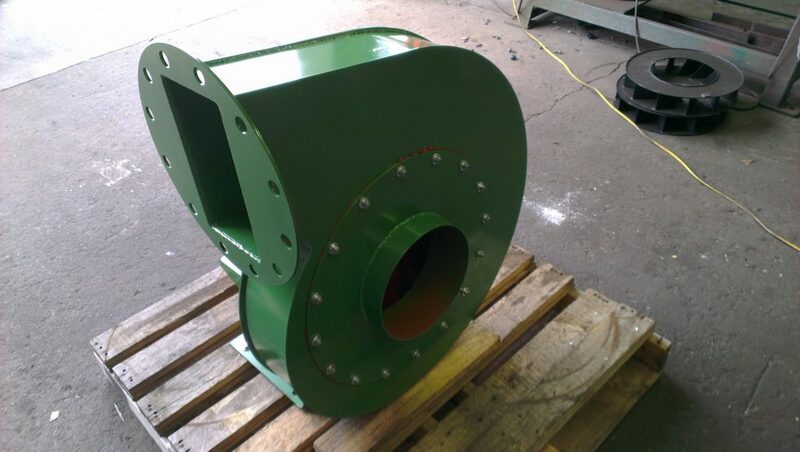 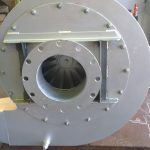 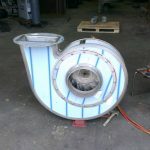 DUSTEX designs and manufactures axial and centrifugal fans for a wide range of industries. 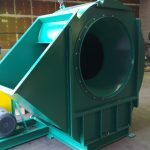 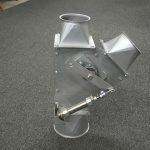 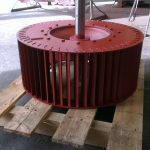 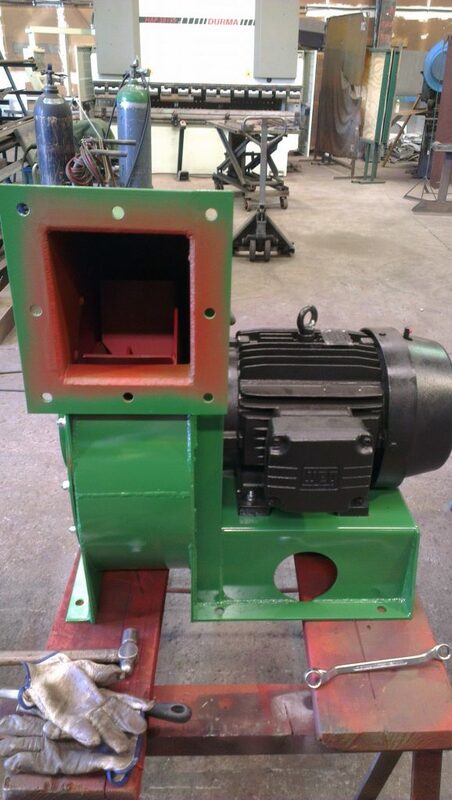 As a specialised manufacturer, DUSTEX has extensive experience in adapting ordinary fan products and creating something unique. 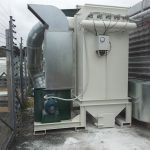 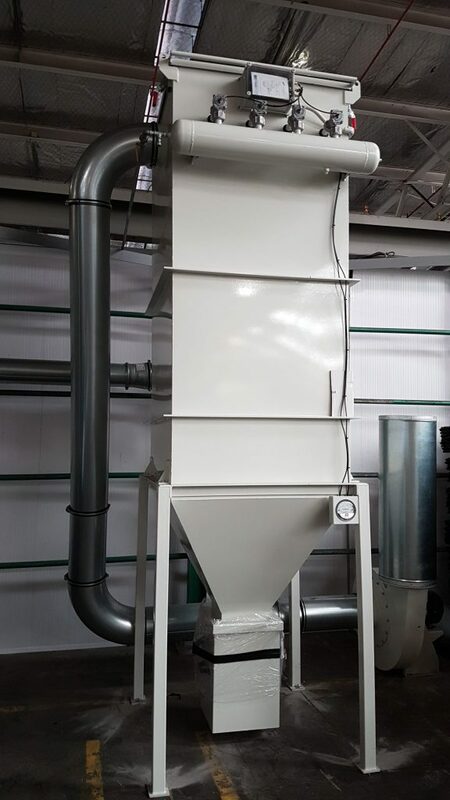 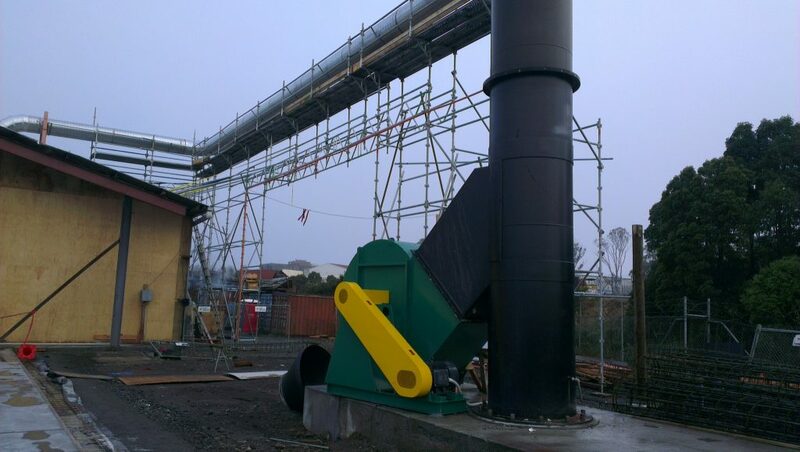 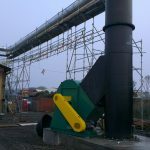 Wondering how we can help you with fume and dust extraction systems and air pollution control? 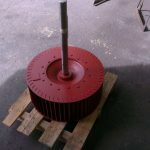 Contact us, we’ll be happy to help you. 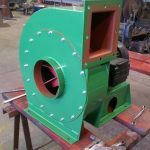 Simply fill out this form or contact the team directly on 09 948 1664 (Dust Extraction) or 09 815 8693 (Industrial & Commercial Fans). 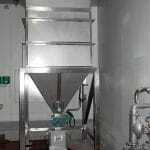 See our full contact details here. 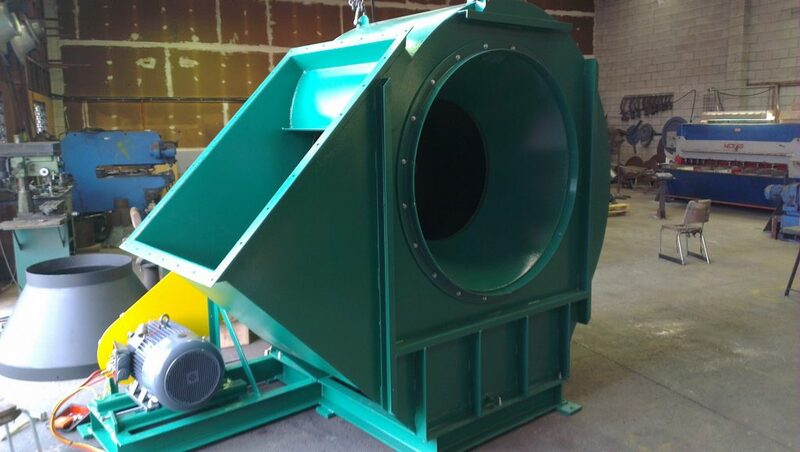 We’re looking forward to hearing from you. 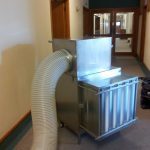 Would you like a FREE Ventilation Audit & Consultation? 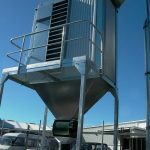 We aim to make industrial airspace the cleanest and safest in New Zealand.